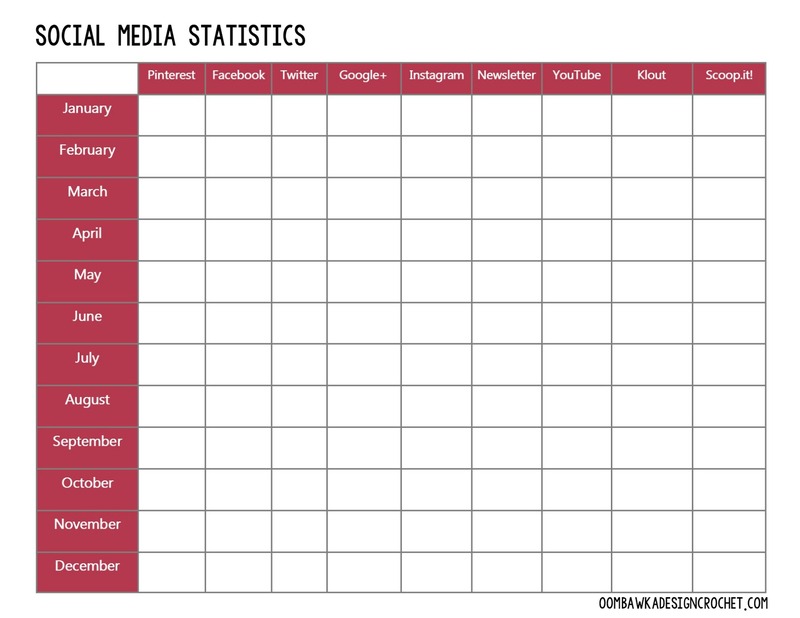 Another essential sheet I include in my Blogger Planner is my Social Media Stats Tracking Form. Being organized is really important when it comes to Blogging and extravagant forms aren’t really necessary. For me, a simple form does the trick! In case you are looking for a basic tracking form too – I thought I would share my simple form with you. If it isn’t exactly what you need – you can always take the general idea and run with it to create your own personal Social Media Statistics Tracking Form. This year I have created my own form because I couldn’t find one online which included everything I needed it to include. This is a very simple form which allows me to track and compare the overall reach of my posts across different social media sites online. 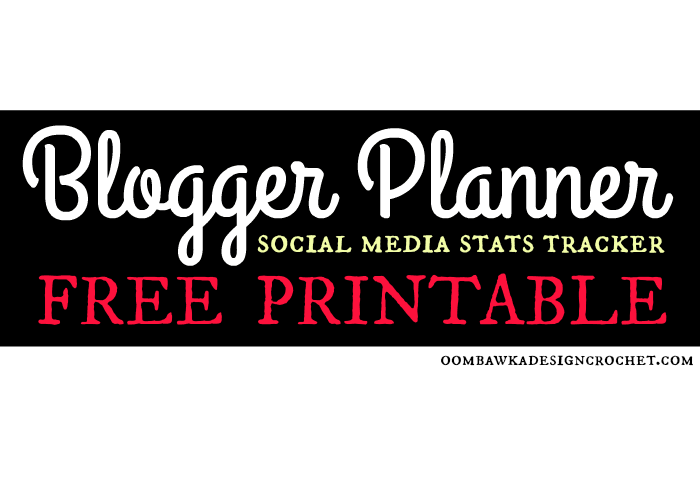 Follow Oombawka Design’s board Blog Planners and Printables on Pinterest.